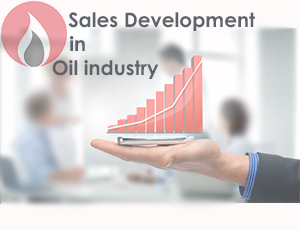 One of the factors affecting the business development process of the companies is to participate in the specialized exhibitions that will cause a direct interaction between the main audience of an organization with its managers and personnel. Thus, it is known as one of the key and effective marketing activities in the companies. 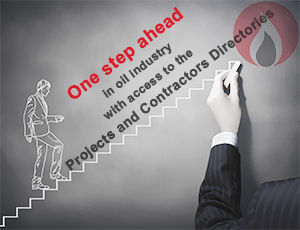 So, Soter group collects the annual lists of internal and external exhibitions in the field of oil, gas, refining and petrochemical industry as follows.